Our main training session is on Thursdays at the Mountbatten Centre between 7:30pm – 10:00pm (the location can be found on our Contact page). We also run an addional session on Tuesdays from 8:00pm to 9:00pm catering mainly for seniors who want to extend their training. The session is available to regular Thursday members – if you’re interested, have a chat with one of our coaches poolside but be aware there is limited capacity as we only have half the pool. Tactics / playing techniques and water skills. 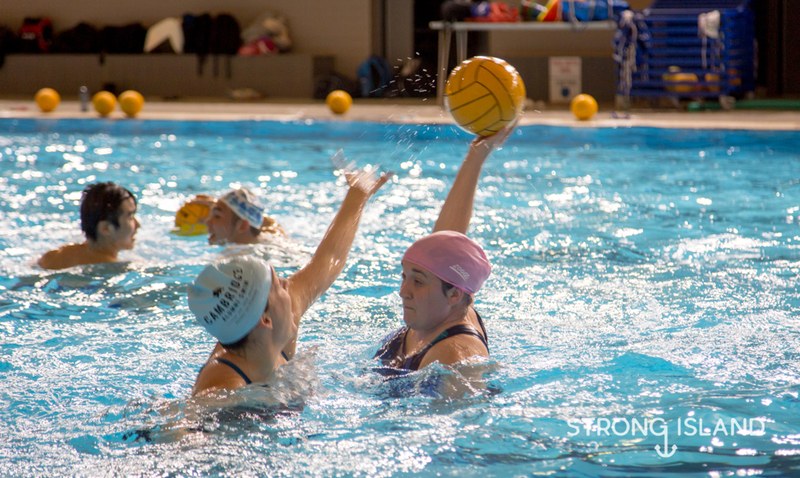 The sport requires a combination of swimming ability, and agility in the water which will build over time. If you’re interested in finding out more about the sport why not register your interest and come along on a Thursday for a Free Trial.